The world of tomatoes is not all sugar and spice as San Antonio, Texas-based NatureSweet, Ltd. sues Mastronardi Produce Ltd for trademark infringement. 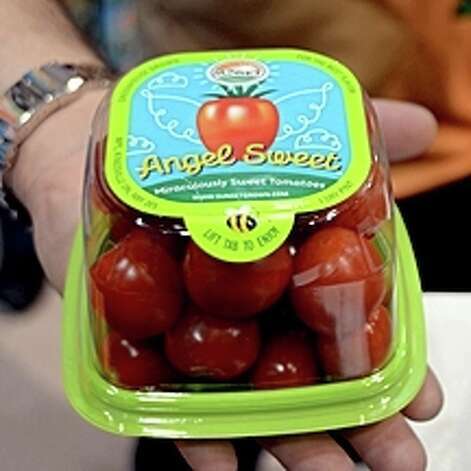 NatureSweet's complaint alleges Mastroniardi's mark Angel Sweet featuring a cherry style tomato with angel wings, is just too similar to Nature Sweet's Cherub with design trademark -- featuring a grape style tomato with wings. 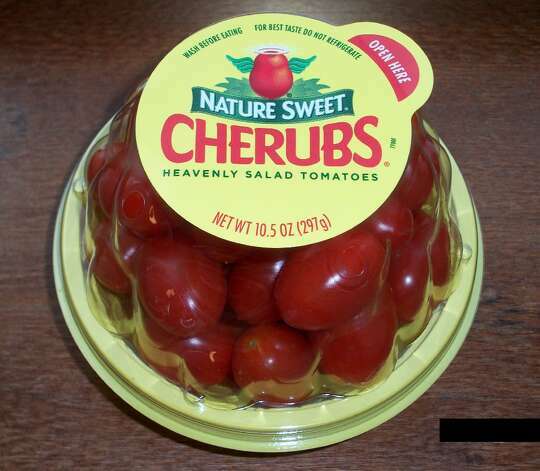 NatureSweet has a variety of trademark registration, including one for the winged tomato. I also noticed yesterday, as I was enjoying my NatureSweet grape tomato, that NatureSweet claims a trademark in the product packaging. Talent agencies originally were regulated to protect actors from fraudulent agents. However, there is widespread activity by unregulated parties that offer similar services, and the regulations are easily circumvented, rendering them ineffective. Regulation of talent agencies originally was enacted to ensure that actors were not swindled by talent agents who would take money in exchange for future services and then disappear and also to protect legitimate talent agencies. If there is widespread activity by unregulated parties, the bill should address better regulation, instead of removing it completely. 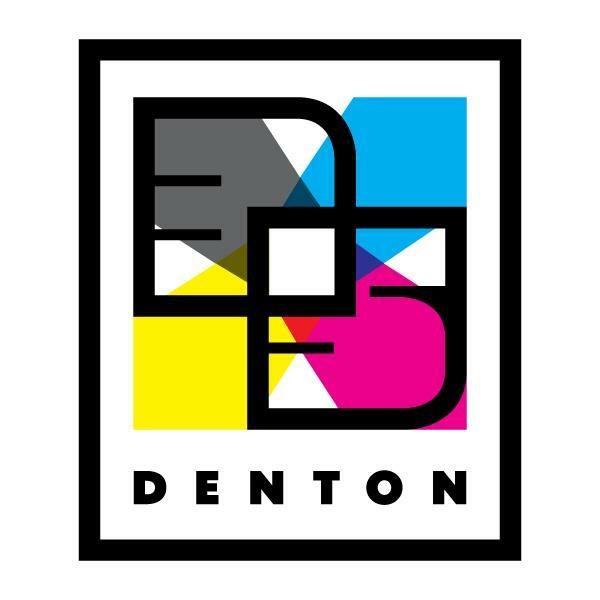 The Texas Talent Agencies Act only regulated securing business for models and actors. It did not regulate the securing of gigs for musicians.